It's about time I posted something on my own nails :) Thank you to Jade and Andra for their lovely guest posts and wonderful nails! What do you guys think? :) I thoroughly enjoyed having this design on my nails! Aww thank you lovely <3 The yellow does add a different effect! British Nail Blogger Get Rubbed! 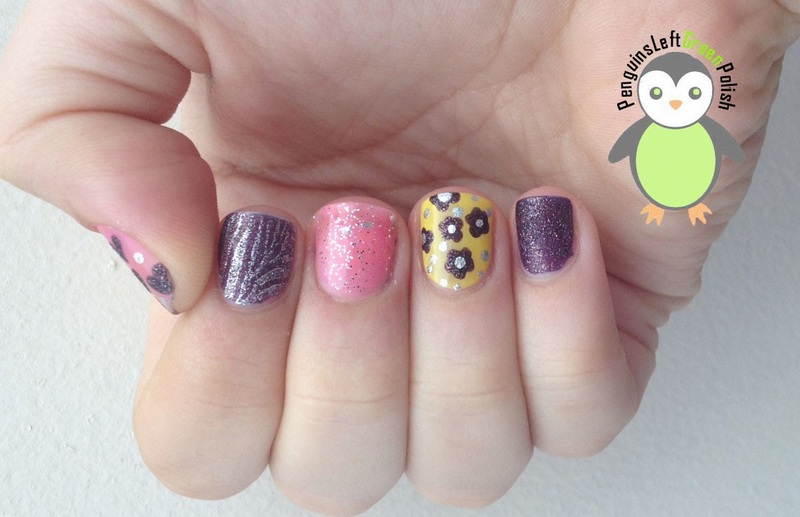 Guest Post from Southern Sparkle Nail Art! 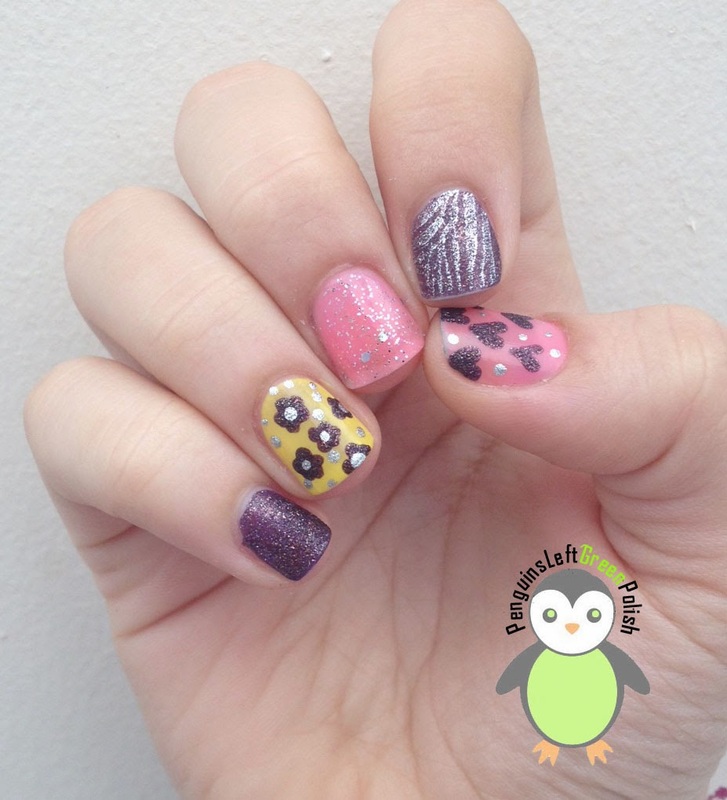 Guest Post from Life in Lacquer!